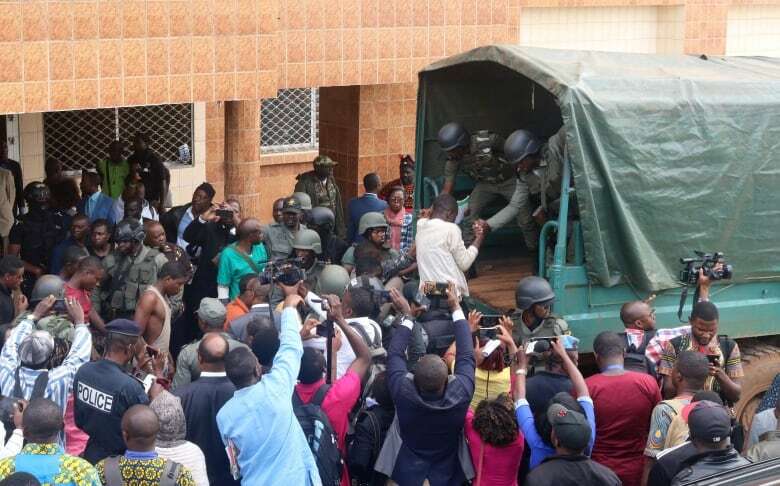 Armed men who seized the youngsters on Monday in the city of Bamenda — a commercial hub of Cameroon's restive English-speaking region — released them about 18 kilometres away in the town of Bafut, the army said. The scale of the incident — reports said 78 or 79 children were taken — was unprecedented in the country's long-running separatist crisis and the lack of information on the kidnapping from government officials fuelled confusion in the wake of their disappearance. "I learned about the kidnapping on Facebook. 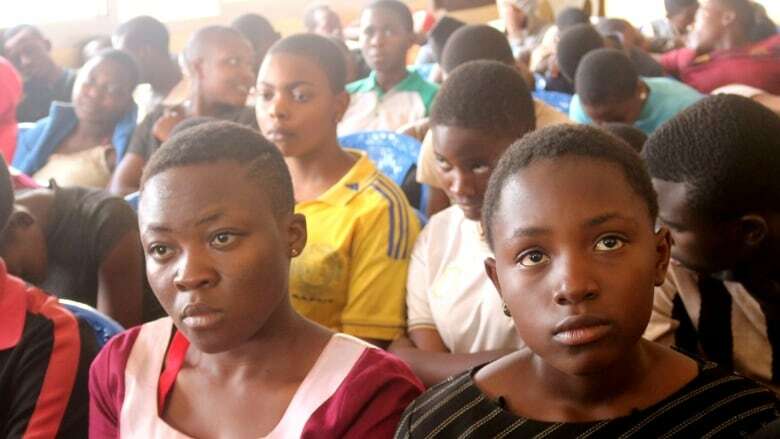 I started praying for my daughter not to be among them," said Philo Happi, mother of a 15-year-old girl. "I discovered she was kidnapped. I was crying. I was scared. (Now) the children have been found. I'm happy." "The principal and one teacher are still with the kidnappers. Let us keep praying," he said, adding that one child had escaped on his or her own. Cameroon's separatist movement turned violent in 2017 after a government crackdown on initially peaceful demonstrations by English-speakers. The linguistic divide is a legacy of a former German colony in central Africa that was divided between allies France and Britain at the end of the First World War. But some parents of the kidnapped students said they weren't convinced. Several said they would be relocating their children to safer areas. "How can he always talk of protection and security when our schools are torched every day, our children tortured and their teachers killed?" said Tah Pascal, a parent of one of the school children. "This is done in spite of the presence of the military."